Hello Earth Angels! 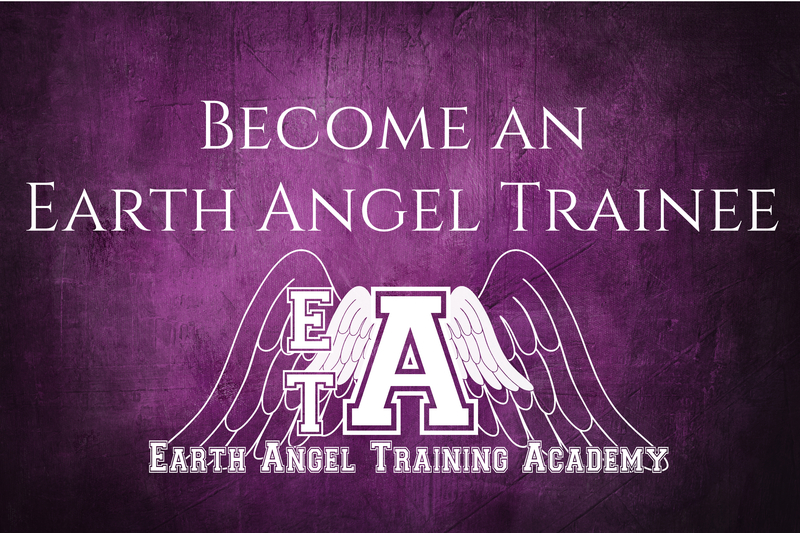 I’m so pleased to let you know that the beautiful 5 Year Anniversary Edition of The Earth Angel Training Academy is now available to purchase! You can buy it on Amazon. The new cover is really beautiful and if you are a fan of the Earth Angel Series it would make an awesome addition to your collection. 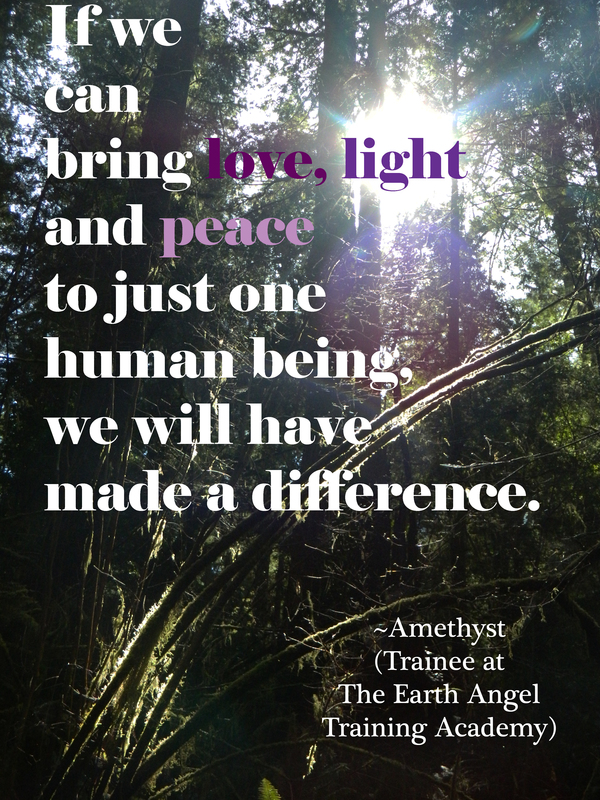 I’m currently in Canada and will be travelling through the States, and am looking forward to meeting up with lots of Earth Angels! Have already connected with some of my readers here in Toronto and am looking forward to meeting more at the I Can Do It conference this weekend. If you are in Toronto or will be at the conference and would like to connect, just let me know! I have been so blessed recently to connect to many beautiful Earth Angels! I have had conversations over Skype and Facebook with these amazing souls who are all fulfilling their purpose on this planet in different ways. I want to introduce you to three of them today, please go to their websites and check out the work they are doing. A fabulous Earth Angel I was interviewed by for her radio show in Arizona is Kellie Fitzgerald. We had so much fun doing the interview that it was hard to stop talking! 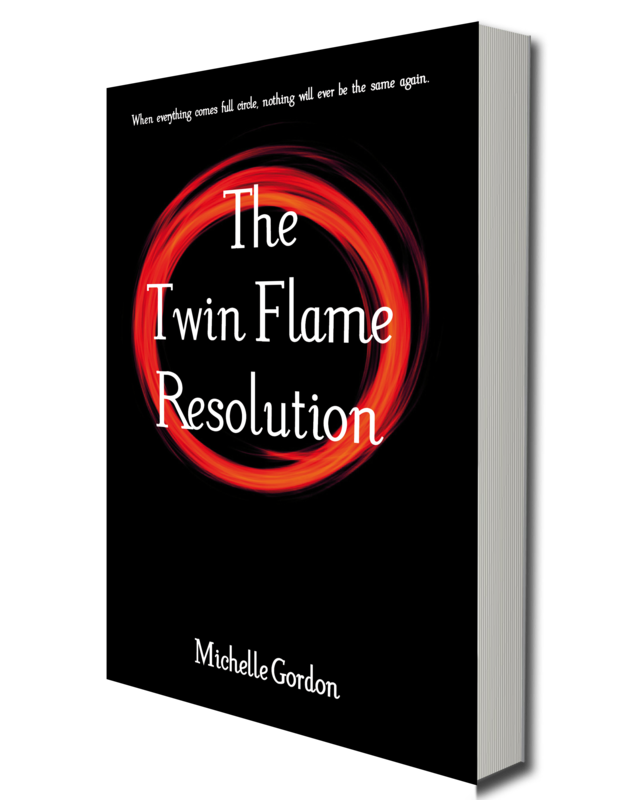 She read The Earth Angel Training Academy and really resonated with it, even dreaming of the characters afterwards! I also hope to meet up with her soon too. If you want to listen to the interview, it’s online here.